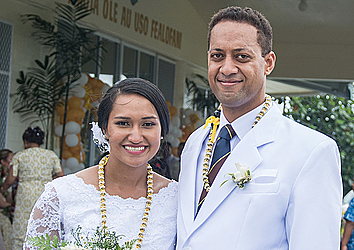 Apineru Junior Apineru and Serafina Apineru celebrated being married at the Faleula Methodist Church yesterday. Mr. Apineru, 27, is a fourth year student at Piula Theological College. His wife, 24, is a Florist from Manurewa, New Zealand. The two are looking forward to continuing their life of service for the church given that their parents are Methodist Church pastors. The groom is the son of the President of the Methodist Church, Rev. Apineru Lafai and his wife, Seti Apineru Lafai. Serafina is also the daughter of Methodist Church Minister, Rev. Taoa Lealaiaouloto. “Today’s such a blessing because we’re here with families and friends and to spend this day with our loved ones is just a real blessing,” they said. Having courted for a few years, last year, Mr. Apineru decided to propose to Mrs. Apineru’s family the traditional way, fa’amalamalamaga, where he had to get his wife’s permission for marriage. 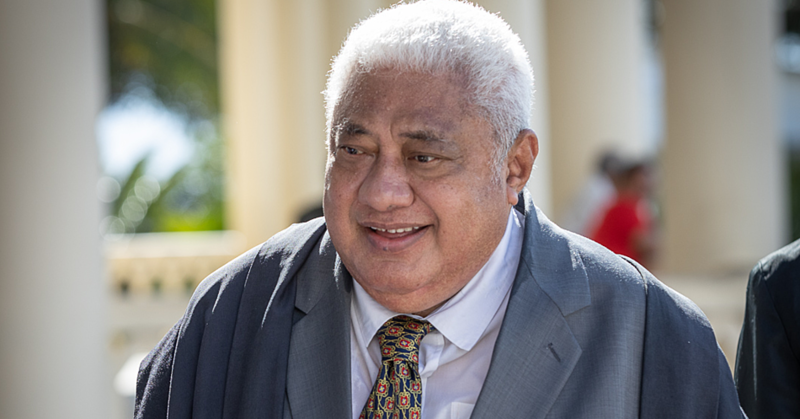 “I guess it’s really like what the faifeau (pastor) was saying for his lauga (speech) that when we’re married we’re not just marrying each other but we’re also marrying the family and that is the most important part of this for today is family,” Mr. Apineru said. 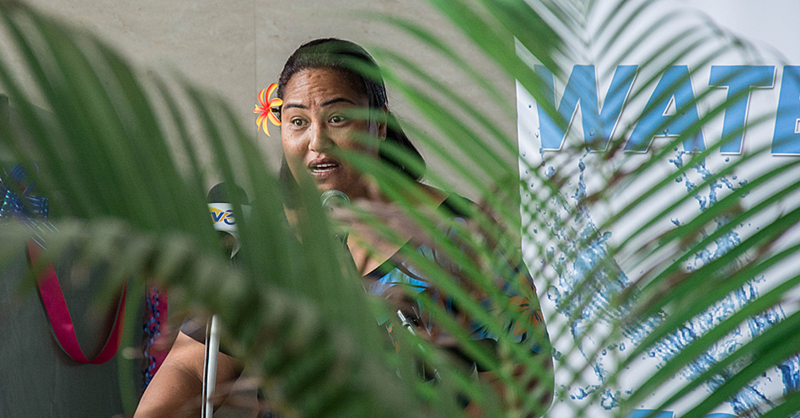 Mrs. Apineru’s younger brother, Tupu Lavea, said he is happy for his sister. The feast was held at the Au-uso Fealofani of Samoa’s Hall at Faleula where families, friends, guests and church members celebrated the union.